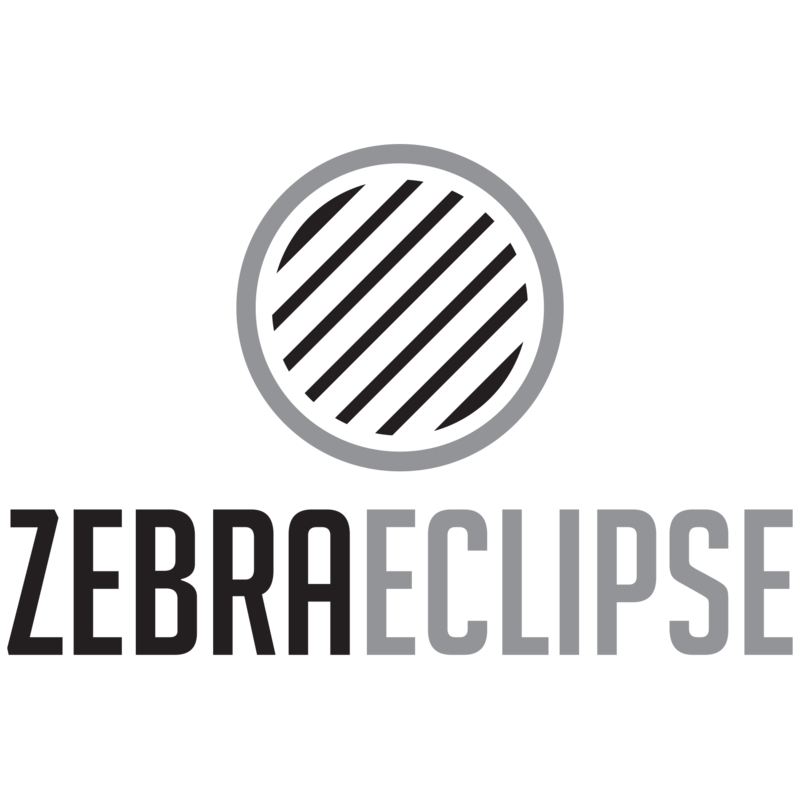 One some Every Mondays Zebra Eclipse updates with a new Herd. The Herd is a digest of related links to stories appropriate to the blog. 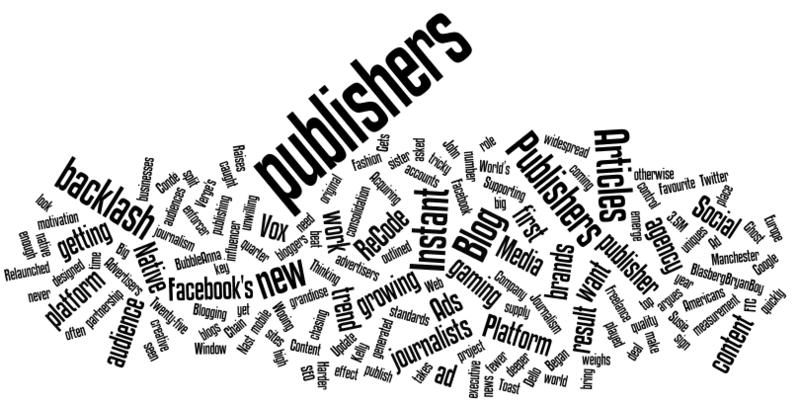 The goal is to show the common evolution of agency and publisher and to highlight the influence of creators, curators and community moderators. The battle for the universal login is a brutal one fought below the headlines – for now. Facebook has been leading, is leading but the news that might surprise some given Google+’s struggles is that Google is closing the gap. Sponsored tips from Outbrain on how brands can better use video. Unbundle and repackage – in other words; it’s better to have 10 videos that are a minute long than 1 video that’s 10 minutes long. Reuse your clips when you can and turn articles into videos. 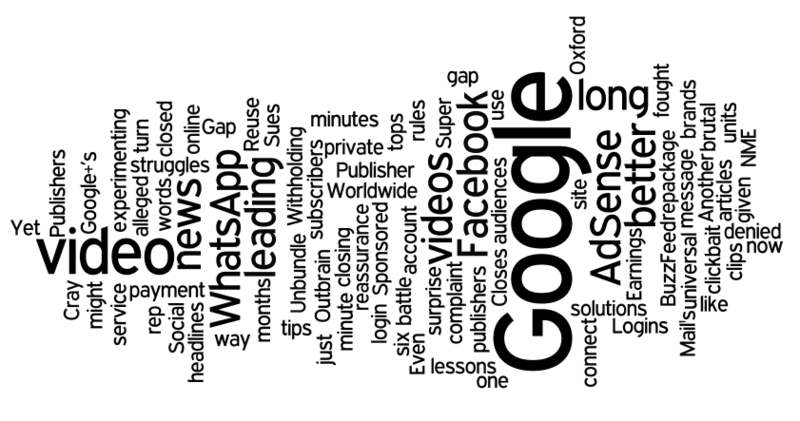 Publishers are experimenting with private message solutions like WhatsApp as a way to connect with their audiences. Super Cray, a clickbait site, had reassurance from their Google rep that their AdSense units were complaint with their rules. Even so; it is alleged that Google closed their account and denied over $500,000 just before payment.